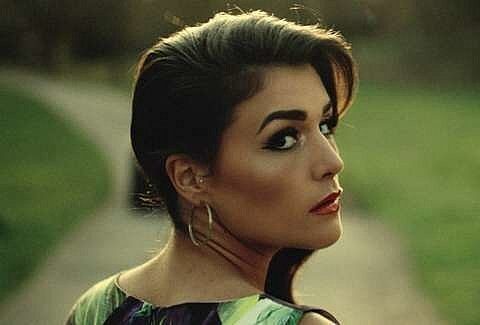 Jessie Ware, who you might remember as one of the voices on the SBTRKT album or maybe from Joker‘s “The Vision”, is now set to release her own album. It’s called Devotion and it’s due out August 20 via PMR Records. You can stream two album tracks — “WIldest Moments” and “110%” — and check out the video for a third — “Running” — below, along with the album’s tracklist.